Assisi Vidyaniketan Public School was established in the year 1994 by the Archbishop Attipetty Foundation Trust, under the experienced and dynamic guidance of its Director, Rev. Dr. Francis Kannikal, S. J. Situated in the lush, verdant environment of Kakkanad, on the outskirts of Kochi city with a canal flowing quietly by its side, the 12-acre settings could not have been a more conducive site for an educational institution. The school buildings themselves are a marvel in simplicity and economy yet high in utility. 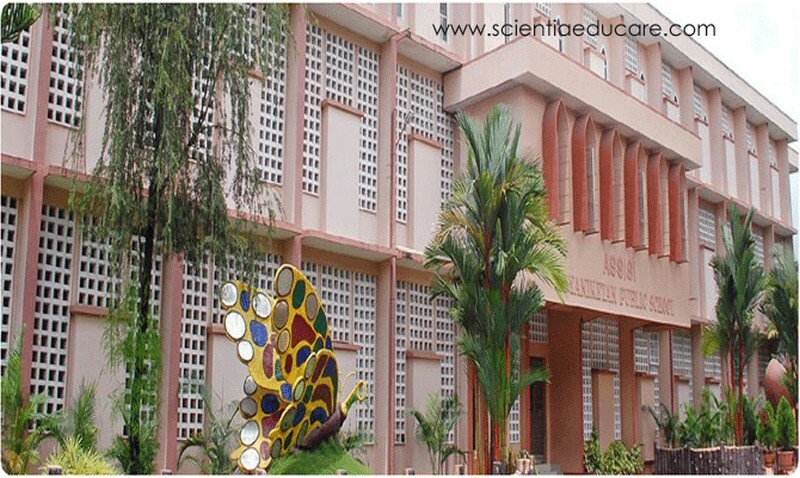 Excellent facilities are provided for Co-curricular activities and Sports and Games. The school has grown remarkably in all respects. The School obtained affiliation under the Central Board of Secondary Education, New Delhi, in the year 1996 and sent up its first batch of Class X students for the All India Secondary School Examination in 1999, and again the first batch of Class XII students for the All India Senior School Certificate Examination in 2001. The School’s aim is to create students who are confident, competent and morally responsible individuals – a credit to the society they live in. Achieving academic excellence is high on the priority list but is coupled with physical, spiritual and personal excellence.